The NBA 2K League for 2019 has an official draft day and location! It will take place on March 5th, 2019 at 5 PM est at the Barclays Center in New York. Fans can watch the draft on the official NBA 2K League Twitch channel. It will include 21 teams and 4 rounds to fill out each team’s 6 man roster. Jazz Gaming will have the first pick this year which was decided by the league’s draft lottery which took place a few months back. 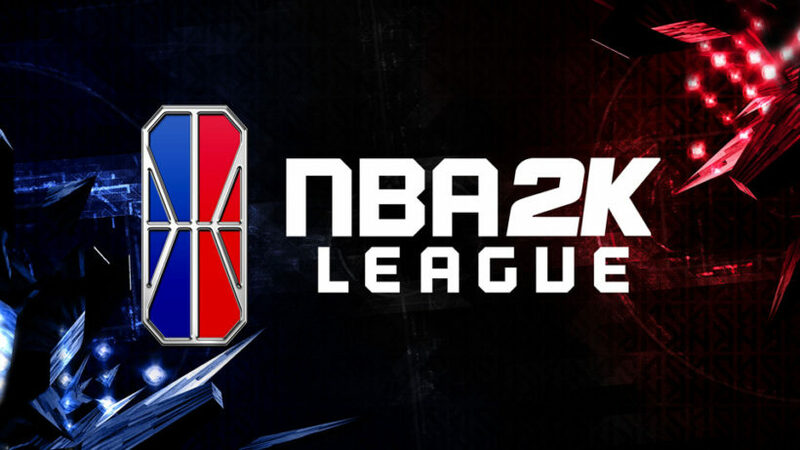 There are 4 more teams joining the NBA 2K19 league. With each team fielding 6 players, that puts the total number of league participants at 126. 52 players from the previous season were retained so there are only 74 roster spots available this year. There are more draft eligible players than there are open spots so some gamers will have a tough pill to swallow come draft day. In related news, Champion Athleticwear will serve as the league’s official outfitter. NBA 2K League and Champion announced the multiyear partnership today. The deal is pretty comprehensive with Champion providing every team with Uniforms, warmups, travel gear, and practice clothes. Why professional NBA 2K19 gamers need separate warmups, practice clothes, and uniforms is a topic of discussion for another time. If you just can’t help yourself after seeing the rad uniforms your favorite NBA 2K players are wearing, you will be able to purchase NBA 2K League apparel at Champion.com. That brings us to today’s topic of discussion. Would you ever buy a brand of clothing because your favorite esports gamer wore it? Tweet at us @stickskills or leave a comment below.